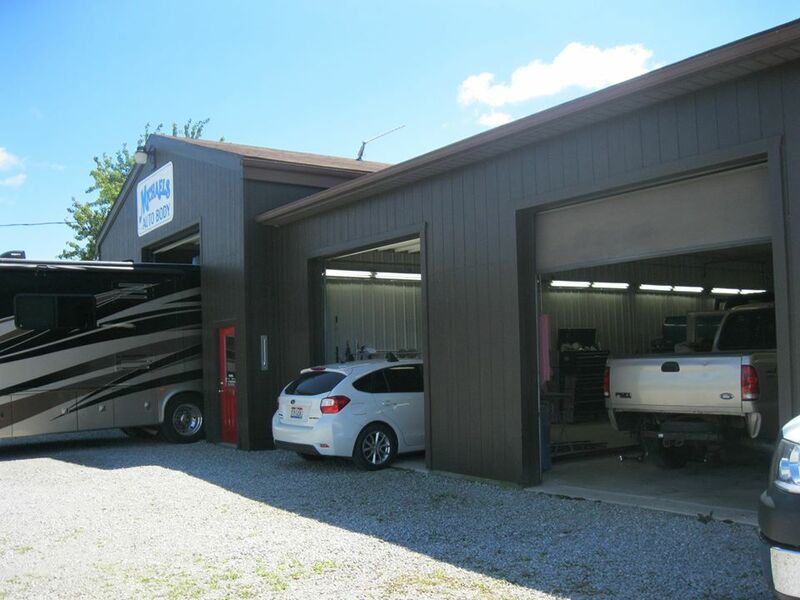 Our locally owned and operated business is equipped to handle any repair job – large or small. We also honor all insurance company estimates. 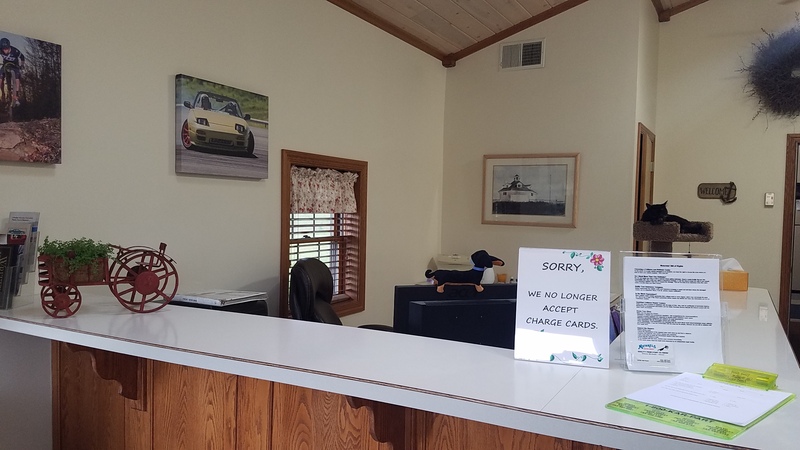 For added convenience, we can also provide you with a rental car while your vehicle is being repaired. 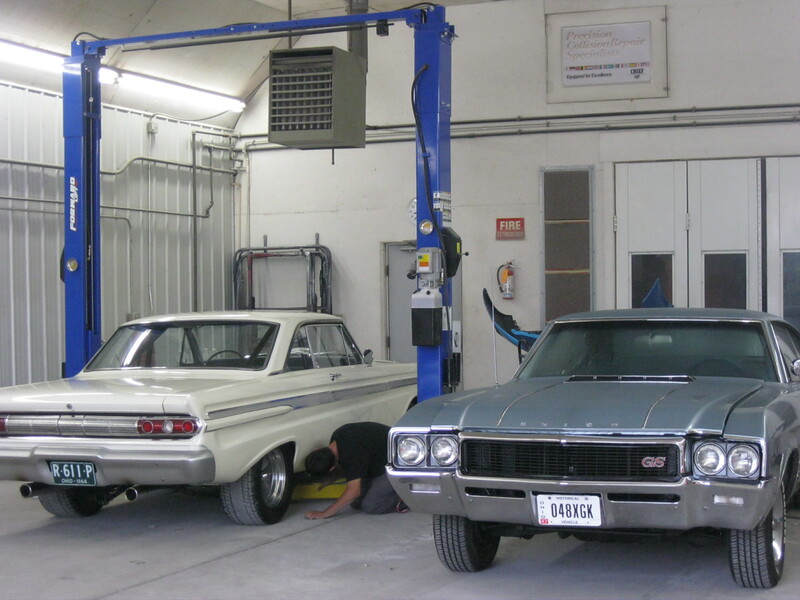 Our ASE/I-Car Certified auto technicians promise you quality service from start to finish. 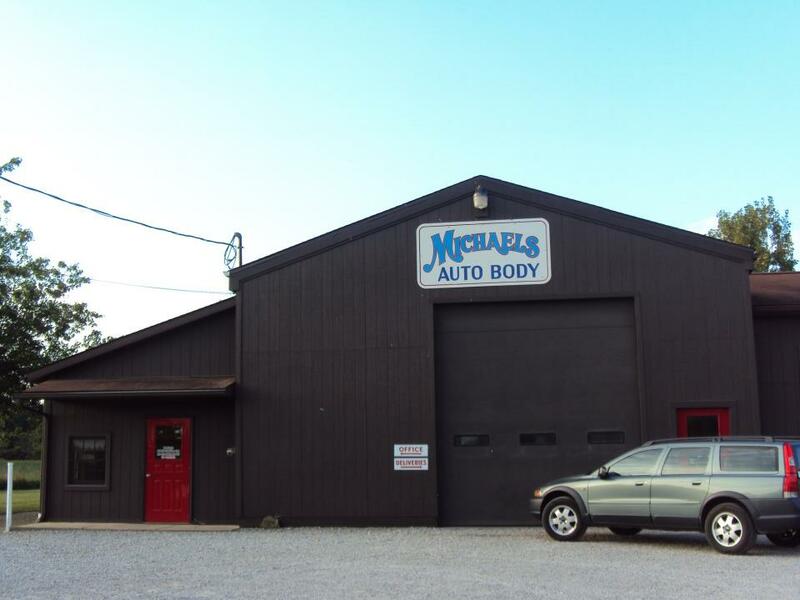 Contact Michaels Auto Body today at 330-483-3200 and ask about our limited lifetime warranty. 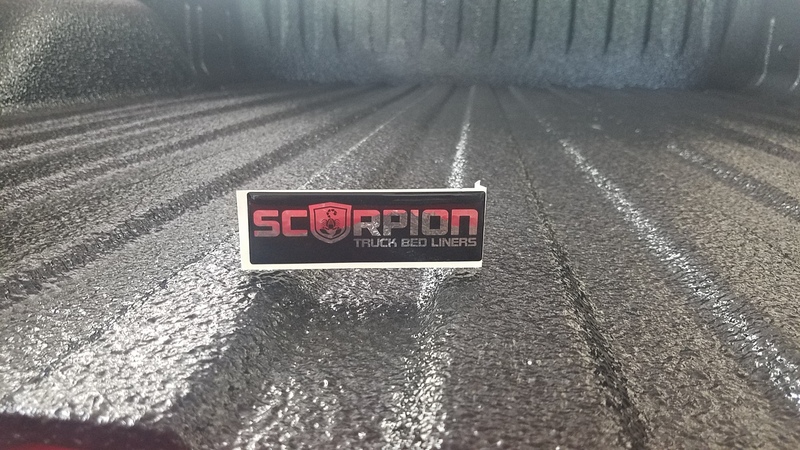 Why Scorpion Truck Bed Liners? 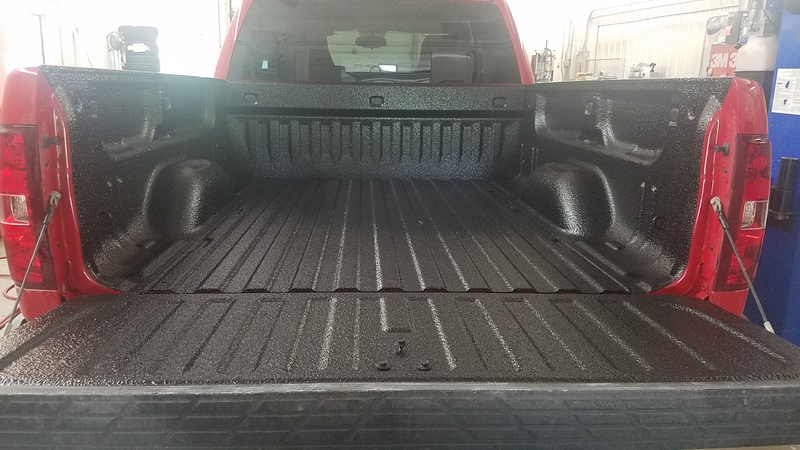 Our bed liner for trucks system is composed of the highest quality polyurethanes that keeps your truck bed looking new for years to come. This tough, virtually impenetrable polyurethane resists both moisture and rust, unlike many other “drop in” bedliners. By using a drop-in, moisture and rust can get into the smallest of cracks and the tiniest of holes, rendering you bedliner useless within a short period of time. Not with Scorpion Coatings. 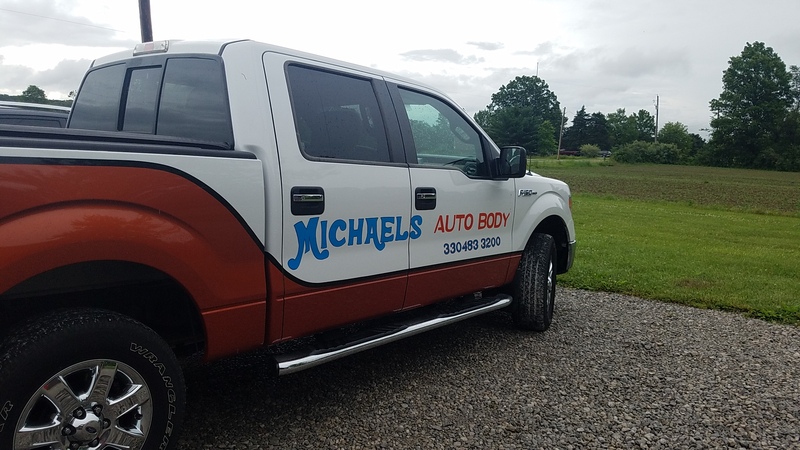 We understand the pride our customer take in their truck beds and we know what it means to keep your truck looking new for years to come. UV Color Stability – Unlike other bedliners for trucks, your will not fade! Custom Color – We understand no all truck beds should look the same!